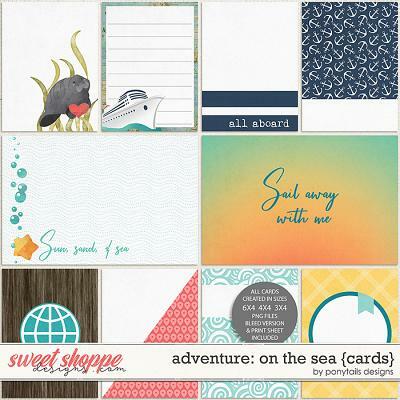 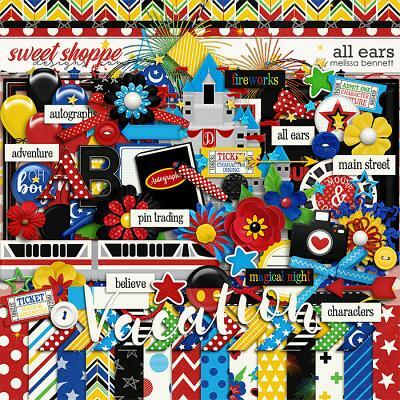 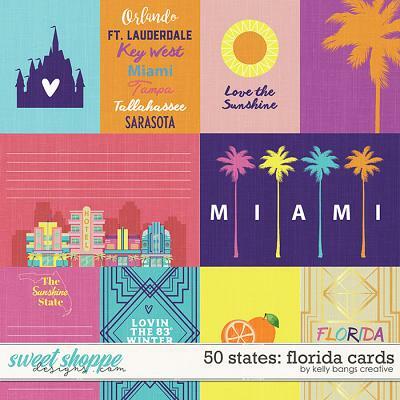 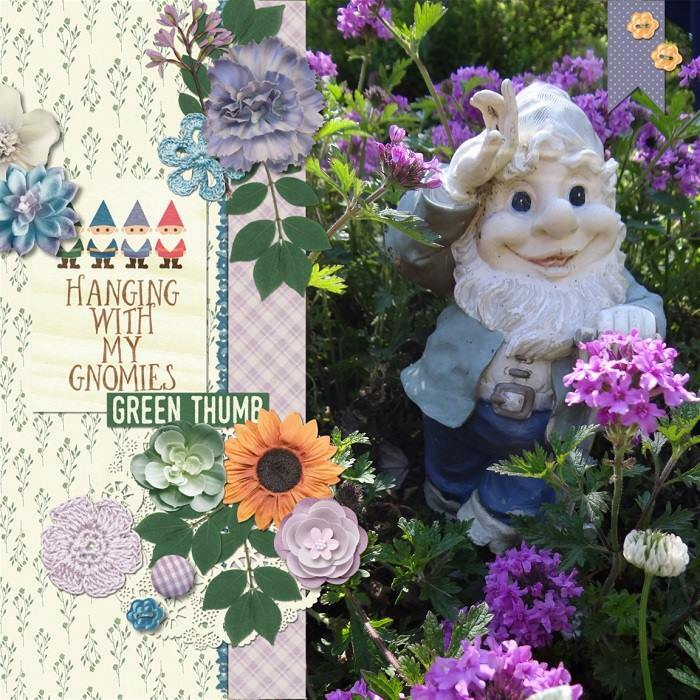 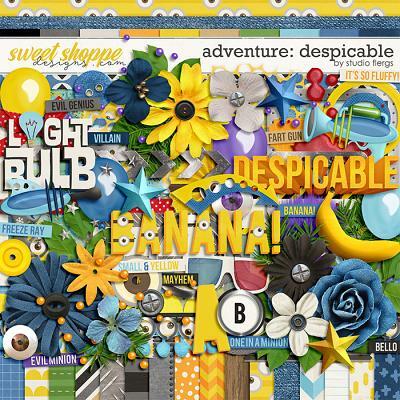 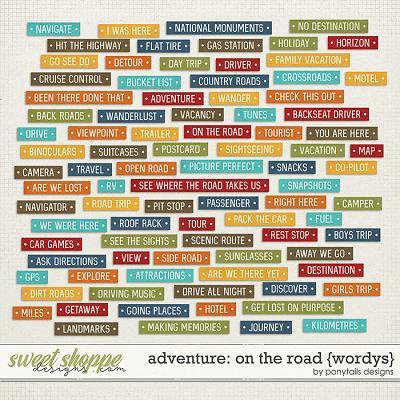 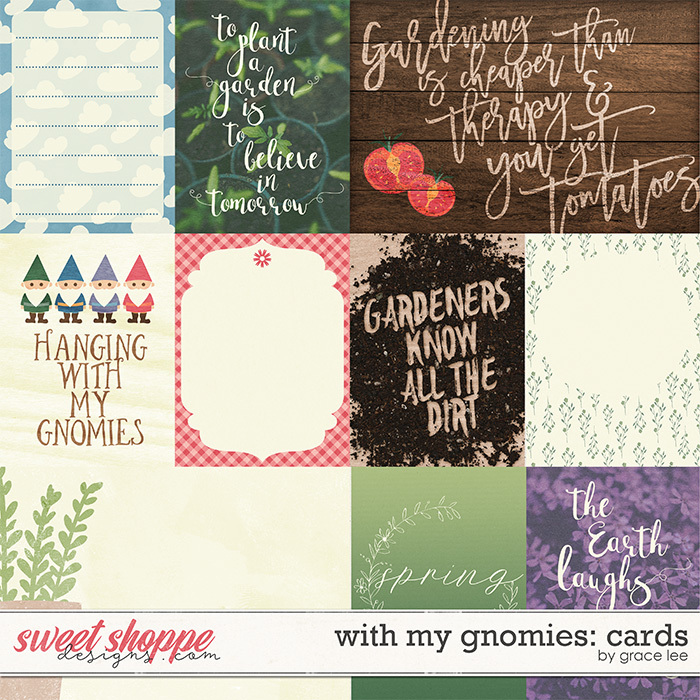 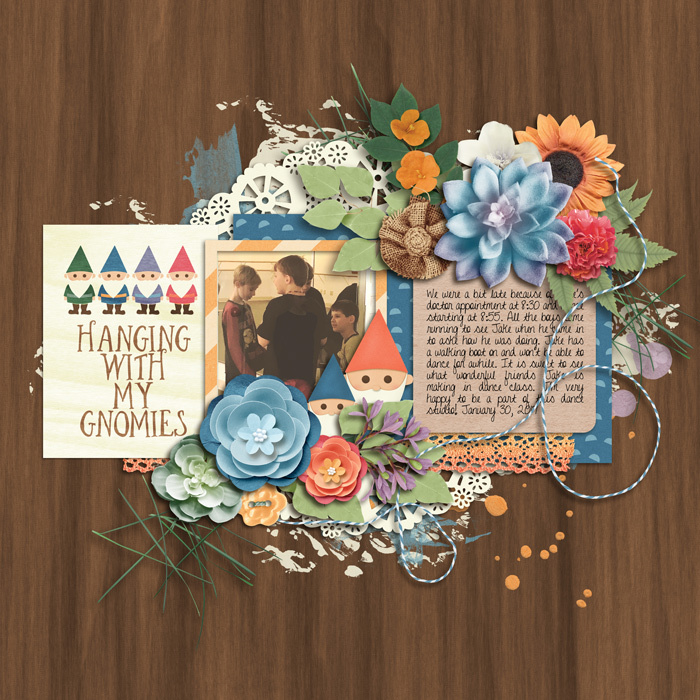 Coordinating with a digital scrapbooking collection by Grace Lee, With My Gnomies: Cards is blooming with springtime fun and cuteness. 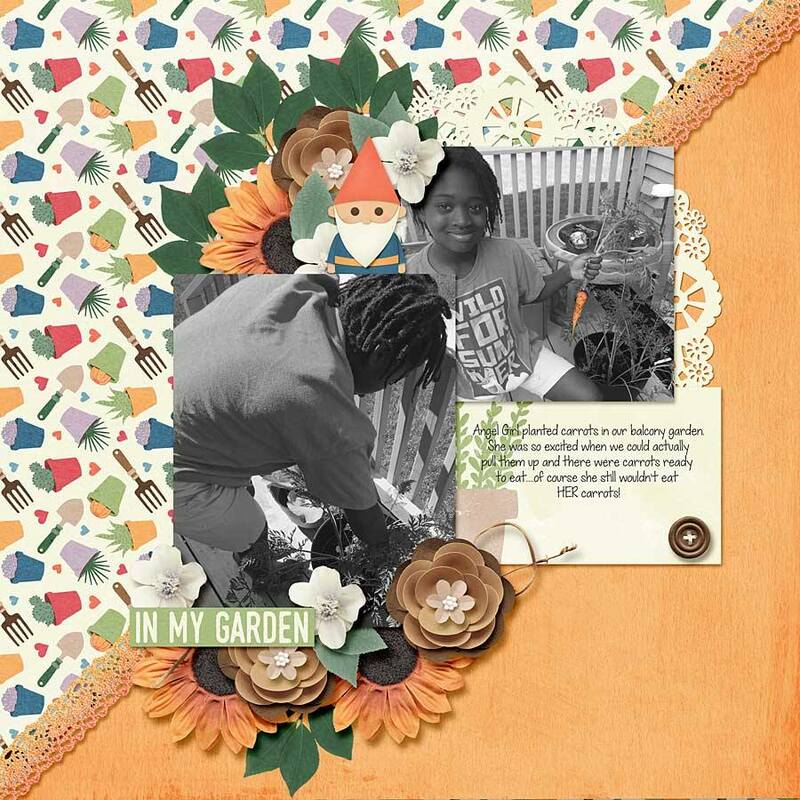 It’s time to get out in the yard and plant your garden. 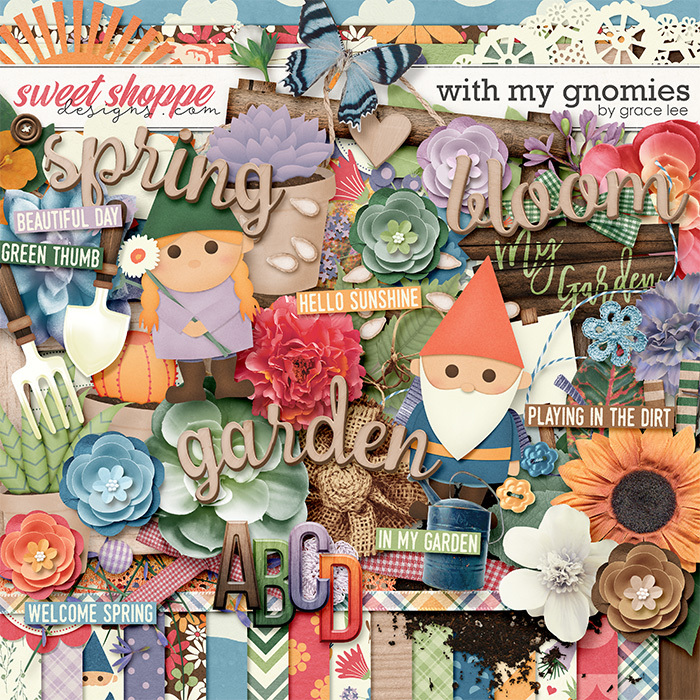 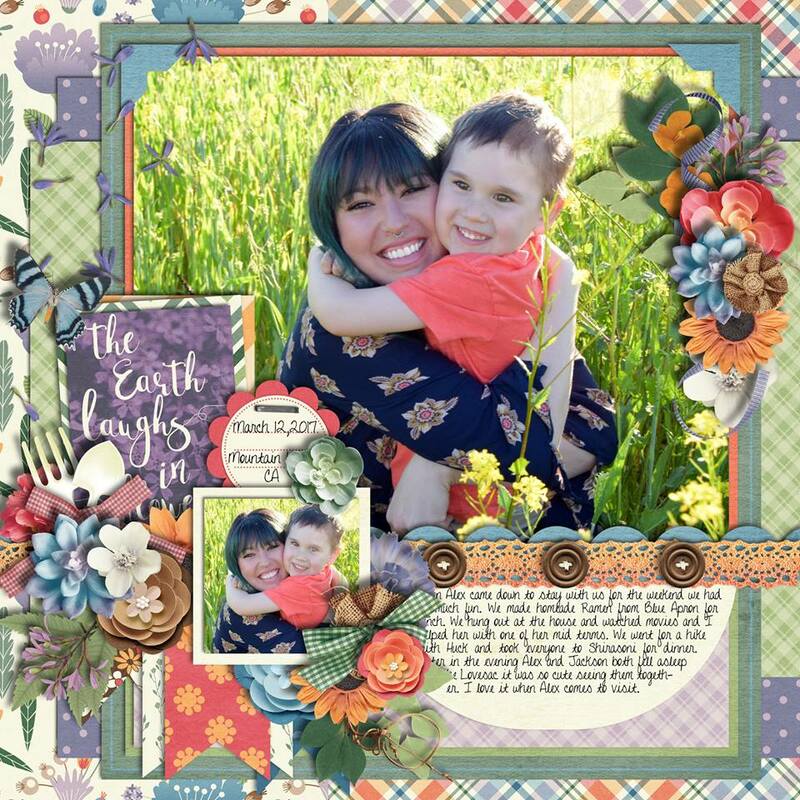 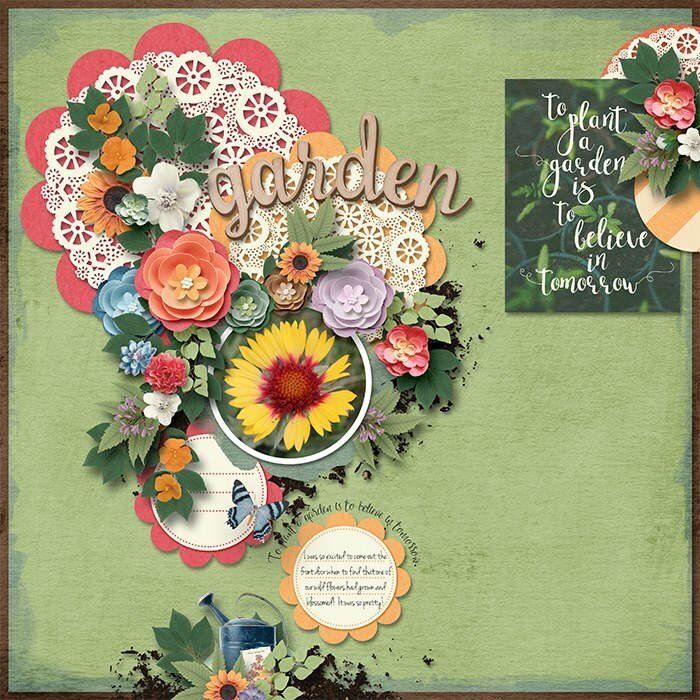 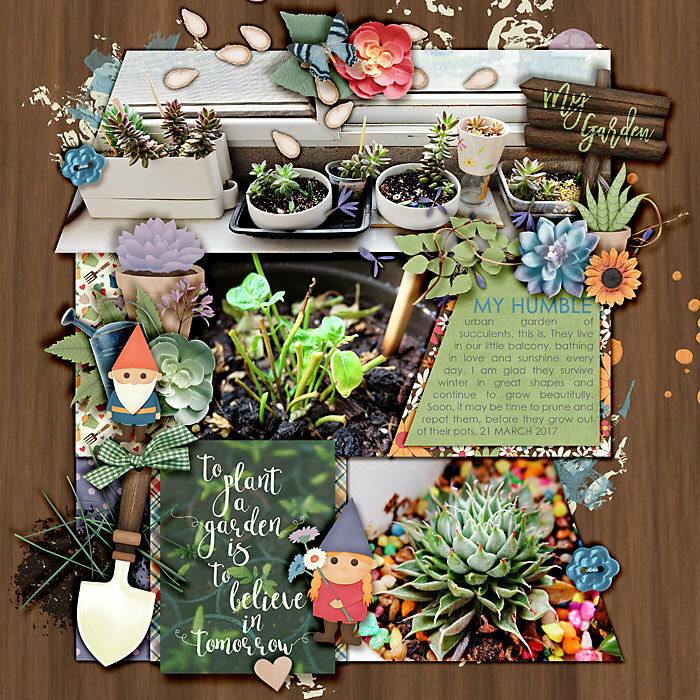 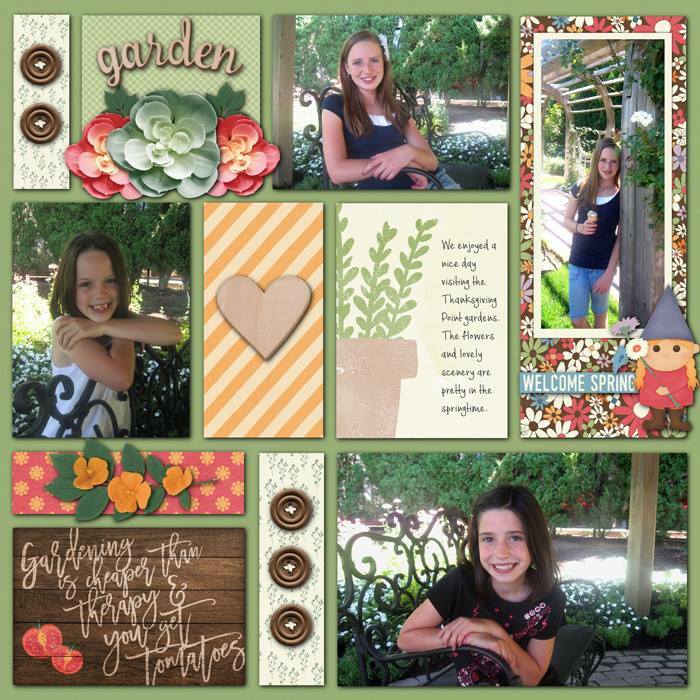 Don’t forget to take pictures though, so you can create gorgeous scrapbook pages with this flowering kit full of earthy elements and adorable little "gnomies"!